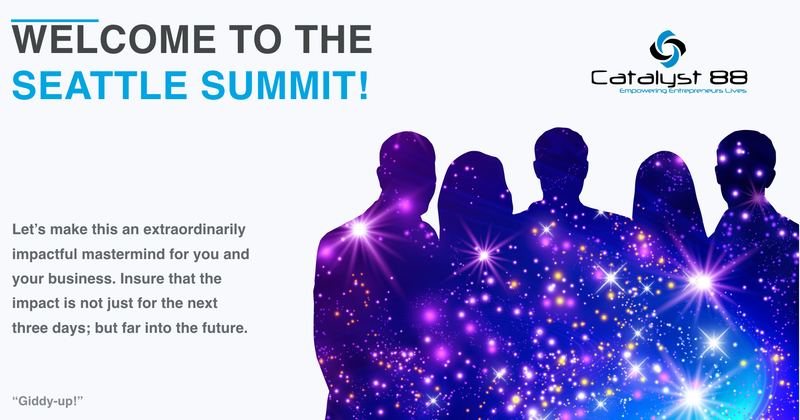 The Seattle Summit was held last week and it was a smash hit! They came, they saw and they IDEATED! An incredible stable of entrepreneurs is now better equipped than ever to apply Strategy and Systems to Scale their business.